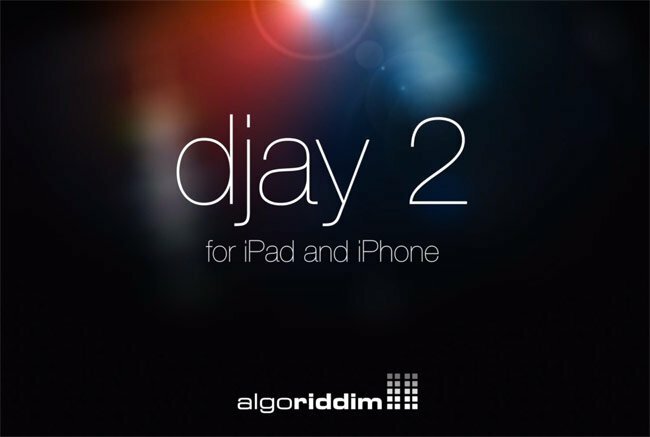 iOS users that enjoy the awesome Djay application might be interested to known that a very brief new teaser trailer has been released by its creators Algoriddim providing a glimpse at the new next generation Djay application, Djay 2. The 16 second teaser trailer doesn’t provide a huge amount to go on just that the iOS Djay 2 app will be available on both Apple’s iPad and iPhone devices. Unfortunately no information on pricing or worldwide availability has been released as yet by Algoriddim for their Djay 2 app, but as soon as information comes to light we will keep you updated as always. I have also embedded the original Djay apps launch trailer to provide a look at the original app if you haven’t already been using it. Subscribe to the Algoriddim newsletter to be the first to know more about the new Djay 2 app.